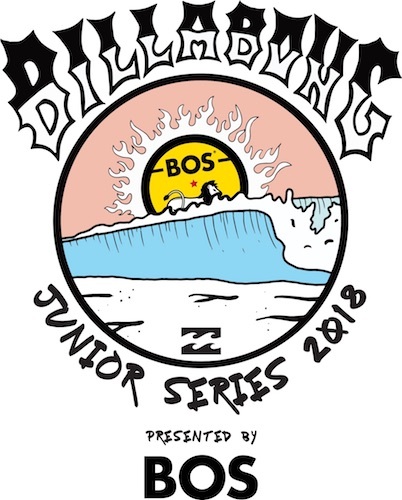 This event is possibly one of the most crucial junior surfing tournaments of the year, with much at stake for the competitors. Firstly there are the stand-alone event results, with surfers wanting to win this contest for points and prize money. Leading on from this, there are the Billabong Junior Series winners. Two event results count for these winners – from both the Billabong Junior Series Ballito and Seal Point events. 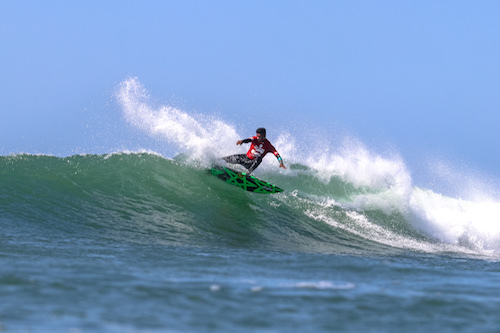 This event will also crown the World Surf League (WSL) Africa Junior champions, which will also lead on to the qualification for the WSL World Junior Championships, including the top four men and top two women surfers who will compete in the World Junior Championships in Taiwan in December 2018. It promises to be an action-packed and dramatic weekend of surfing.